DETROIT - A 21-month-old girl is the first person in Michigan to die from the virus that has caused severe respiratory illness across the country, state health officials said Saturday. Madeline Reid died Friday afternoon from enterovirus D68, according to Children's Hospital of Michigan in Detroit. Its chief medical officer, Dr. Rudolph Valentini, said in a statement that the Centers for Disease Control and Prevention confirmed the illness after the Clinton Township girl's arrival, but did not specify which day she arrived. The girl had been on life support since mid-September, the Detroit Free Press reported. She was transferred to Children's Hospital from the Detroit Medical Center for additional care on Sept. 21. 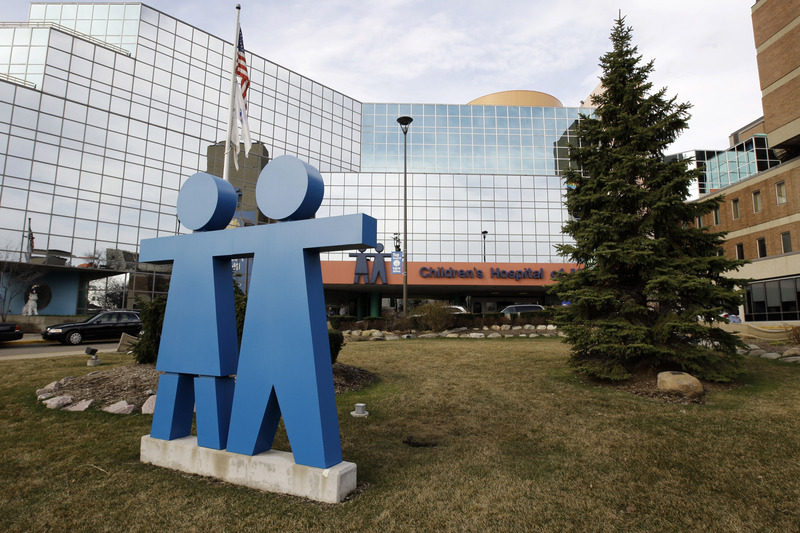 "It is never easy to lose a child, and our entire health care team at the Children's Hospital of Michigan is deeply saddened by this family's loss and mourns with them during this very difficult time," Valentini said. A New Jersey state medical examiner said last week that a 4-year-old boy died of the virus, and the CDC says five people infected with the virus have died, but it's not clear what role the virus played. The CDC said in a release this week that the virus has sickened 691 people in 46 states and Washington, D.C.
Enterovirus D68 can cause flu-like symptoms and respiratory problems. The virus can be spread through coughing, sneezing and contact with contaminated surfaces. There is no vaccine or specific treatment. As of Tuesday, 31 cases in Michigan had tested positive for enterovirus D68, according to Jennifer Smith, a spokeswoman for the state Department of Community Health.